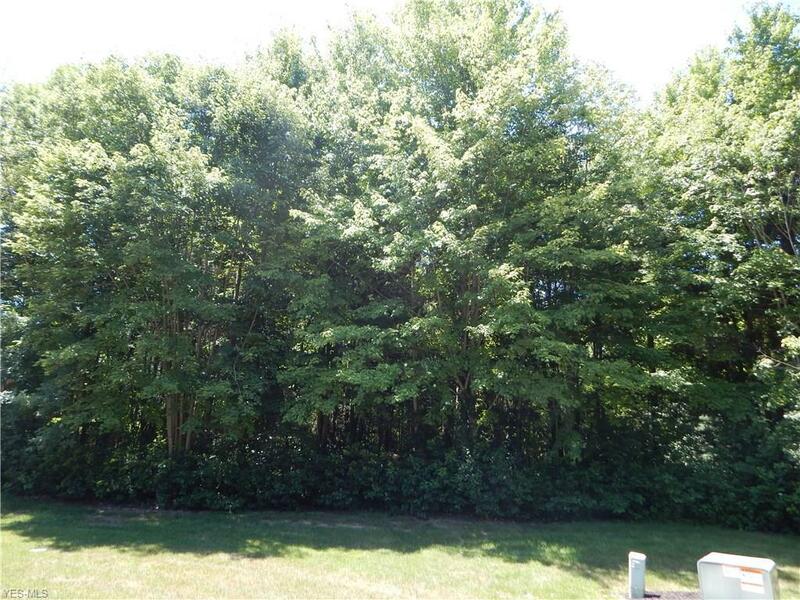 2.37 cul-de-sac wooded lot available in the prestigious Hunters Woods Development. Private community with only 4 homes and 8 lots in the entire development. Tree-lined street to the lot makes the setting incomparable. Cable, water, electric, and gas are at the street. The lot was perk tested by the developer. Agent/Owner.